Sign up for the next round of the HomeParliaments. Soon the next round of HomeParliaments will take place. Sign up here for the newsletter and inform yourself about the project on the HausParlamente website. Come on, grab your European flag and blue ribbons, bring your friends and family, and motivate your colleagues. Become active and join us! Thanks to your donation Pulse of Europe can continue to grow and to set positive signs for the future of Europe. Help us spread the word and activate more people to join our civil movement. 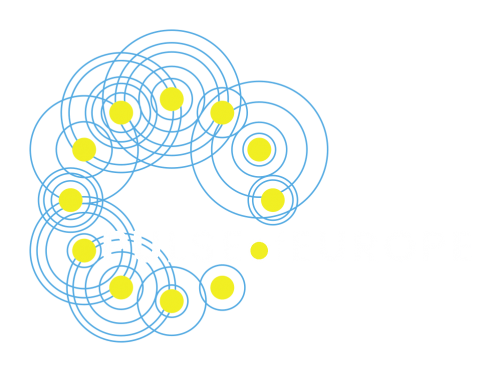 Let’s be the Pulse of Europe!